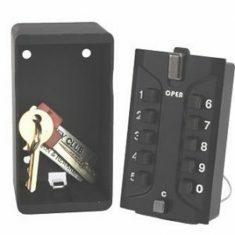 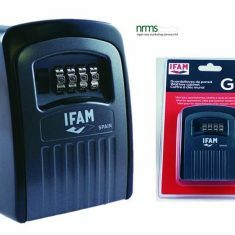 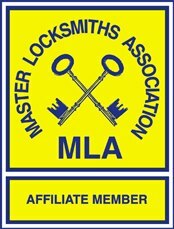 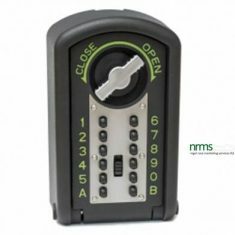 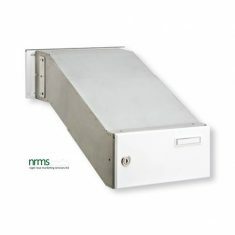 Key Safes supplied by Nigel Rose (Marketing Services) Limited “The Dedicated Locksmith Wholesaler” are available in many styles and security grades. 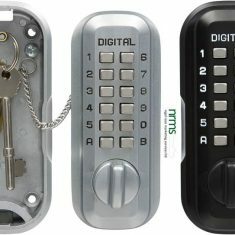 Most of the budget ranges operate by a four dial combination mechanism but more sophisticated push button variants are available. 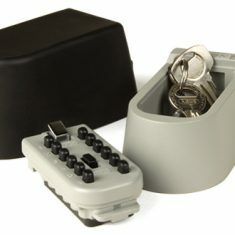 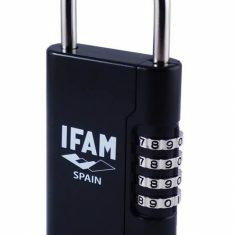 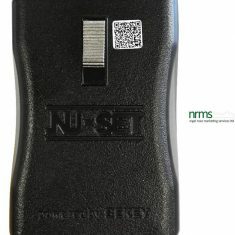 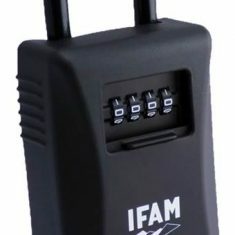 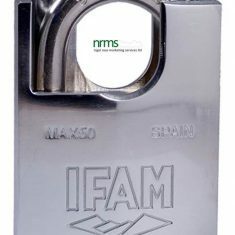 The siting of an external key safe is critical and they should always be well camouflaged and out of obvious eye sight. 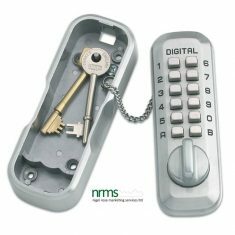 One of the ranges on offer include four different colour finishes brown, green, satin chrome and even Terraccotta to facilitate optimum camouflage. 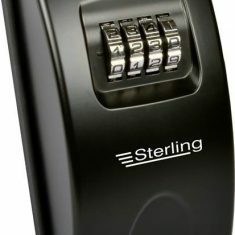 Some models have their own lighting mechanisms to make it easy to enter the correct combination at night time.